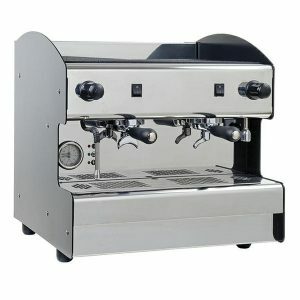 The CO 011 is a compact yet powerful machine. 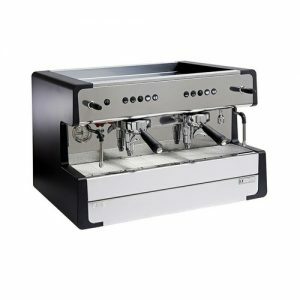 Featuring an E61 group head and a heat exchanger HX boiler it is the ideal machine where space is at a premium. 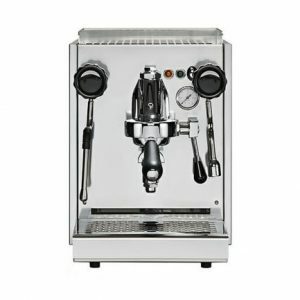 Indulge in cafe quality espresso with the CIME CO-01. 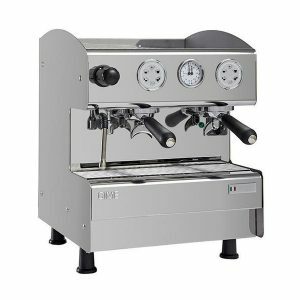 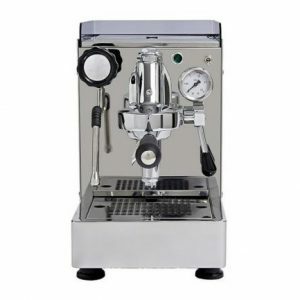 The ideal domestic or small office machine.This beautifully designed espresso machine draws on Italian style with superior features like the E61 group head, stainless steel body and insulated heated exchanger HX copper boiler.